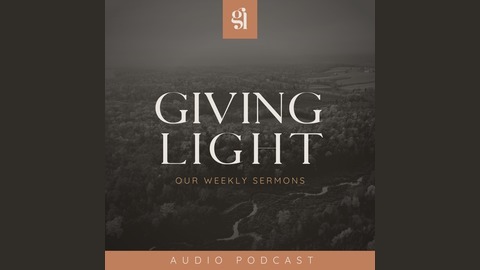 The Giving Light Podcast features our weekly Sunday morning messages from our local church in Central Pennsylvania. Welcome and be blessed! God is rejoicing over you! 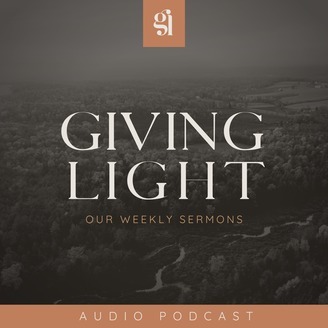 In this Resurrection Sunday message, Pastor Steven Hilton reminds us that everything that God offered us when Jesus was on the earth, He is offering us now. Our cup was meant to run over because He always has more of Himself that He wants to pour out on us. He’s just that good!